Ready to cut loose? Let's get started. You want more fun and Couples Resorts has got it. From unmatched seasonal offers to our signature complimentary honeymoon package, we'll give you more fun and more extras than you ever imagined. Have fun while doing good! 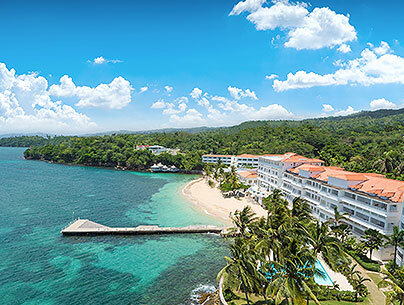 Join us in Ocho Rios in June for the Issa Trust Foundation’s biannual "For the Children" benefit concert and we’ll treat you to two tickets to the show. 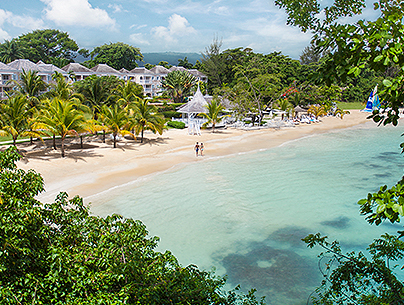 Simply book a stay at one of our Ocho Rios resorts that coincides with the June 1 event. 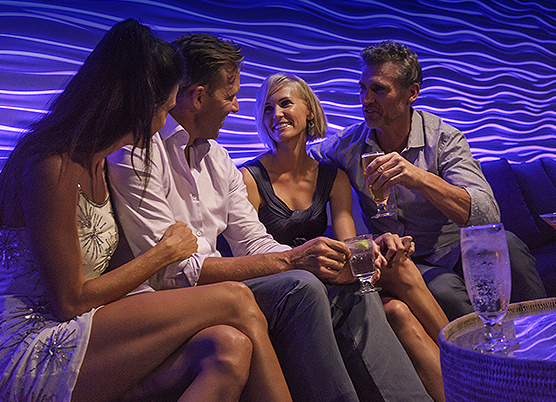 Guests who book 4-6 nights receive 2 tickets, 7+ nights earn two VVIP tickets. Proceeds from the event further the foundation’s mission to improve healthcare across Jamaica. Book Feb 21 - Jun 10, 2019 for arrivals May 30, 31, and June 1, 2019. Minimum of 4 paid nights required. Valid for new bookings only. Applies to all Couples Sans Souci and Couples Tower Isle only. A booking of 4 – 6 nights stay receives (2) Concert Tickets and a booking of 7+ nights receives (2) VVIP Concert Tickets. Rates are based on double occupancy and subject to availability. Cannot be combined with any other promotional offers (I.e. Valentines Day, 6th Night Free, Romance Rewards) promotion or substituted for similar value products or services. Couples Resorts reserves the right to change or cancel the offer at any time. An Anniversary Toast To Us! 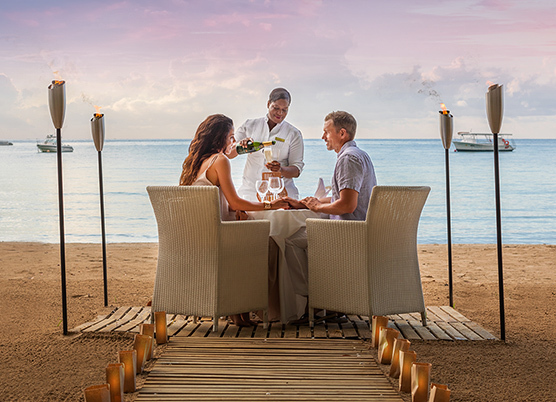 Join us in marking more than 40 years of love and all-inclusive luxury. We’re planning festive anniversaries at our four oceanfront resorts. Choose your favorite and get set for over-the-top fine dining, live entertainment, and anniversary revelry, plus plenty of downtime for doing whatever you choose. 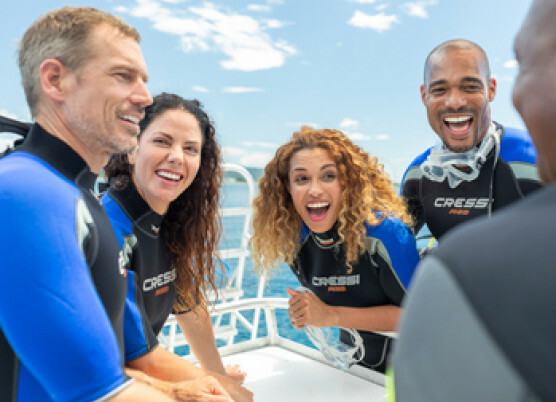 Go waterskiing and scuba diving, play golf, take a catamaran cruise, and enjoy excursions to some of Jamaica’s most beloved attractions. Celebrate a special occasion with friends and loved ones. 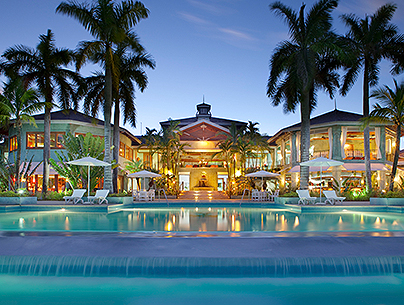 Take advantage of Couples Resorts' generous group promotions. We offer flexible options to plan the special event you've always dreamed of. Lack of valid identification will result in loss of discount with the difference payable at time of check in. Military Discount is not available for travel December 26- January 2, and February 11 - 26. Military Discount is only available through Couples Resorts' reservations center (client direct or travel agent). 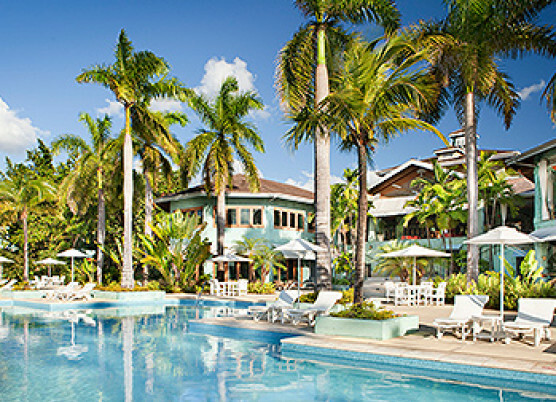 Cannot be applied on any promotion that includes resorts credits or free nights or any other special value-added benefits (You may either choose to take the 10% military discount OR you may opt for a promotion that includes other benefits such as resort credits, free nights, and so forth). To book this offer, please contact 1-800-Couples. The Military discount will only be applied if reservation is confirmed at least 46 days from time of arrival or at time of full payment (if within 46 days).All guests utilizing the Military Discount are required to bring their military id card for proof of identification to the resort upon check in. 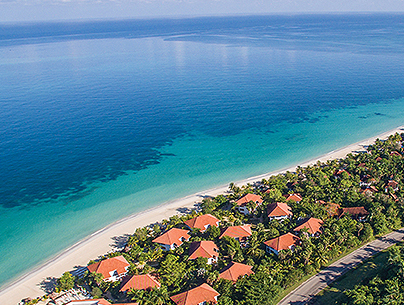 Exclusive savings on our four all-inclusive luxury resorts with 3-day minimum stays. Discount available 365 days a year, with no blackout dates. Instant savings on private booking site in Members Only at Veterans Advantage.com. The Veterans Advantage discount is only available when members book directly through the Veterans Advantage private reservation site. 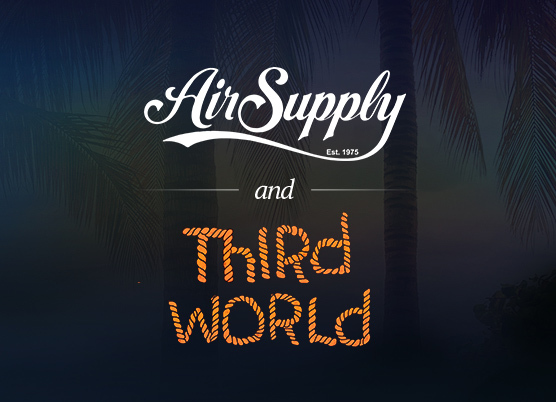 Vacation with no-risk, interest-free, layaway payments.